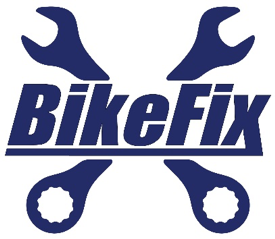 Athletes can send the bicycle to our bicycle repair shop. The bicycle will be assembled, cleaned, lubricated and reviewed for the competition, and includes both the bicycle disassembly post-race and the packing of the bike into its case/travel bag. Aero or TT bicycles – 85,00€. Includes: bicycle assembling out of its travel bag, adjust the basic settings at the Expo, bicycle disassembly post-race and packing of the bike into its case/travel bag. Basic checking service at Expo (maximum 1/2 hour).